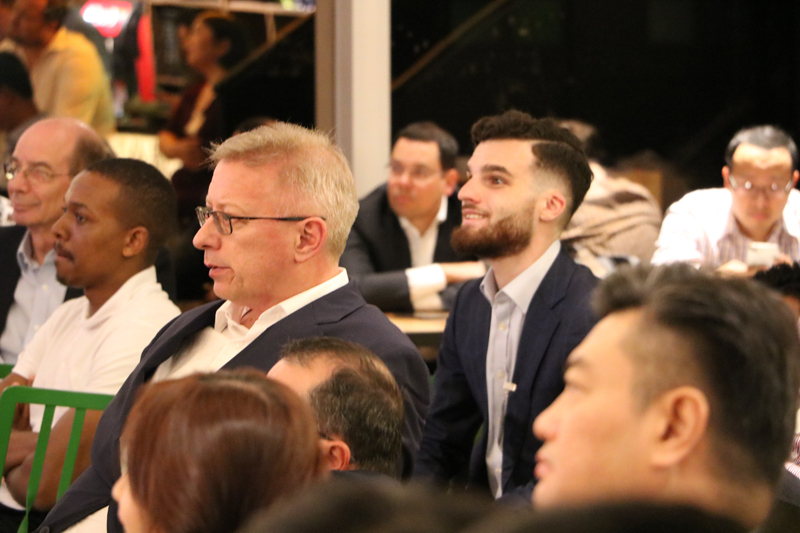 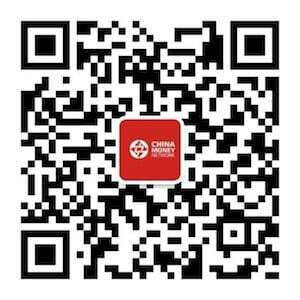 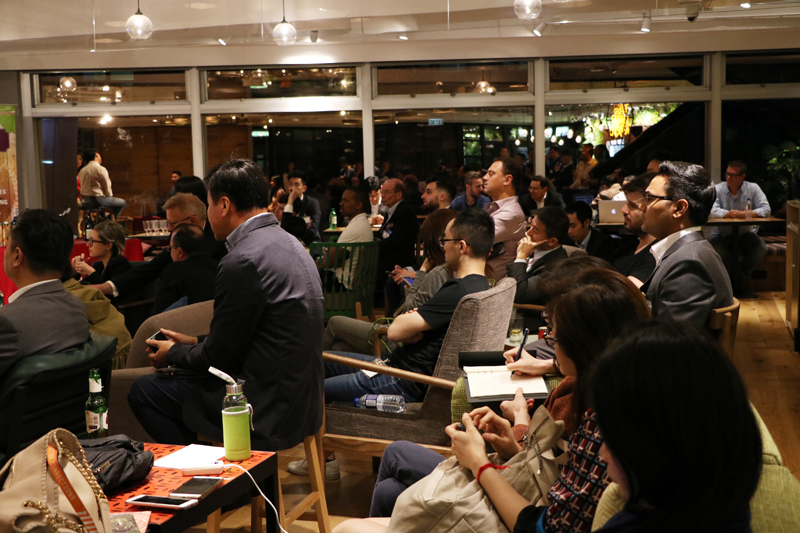 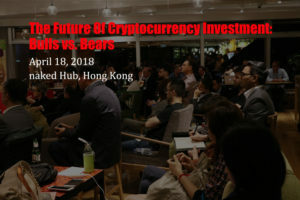 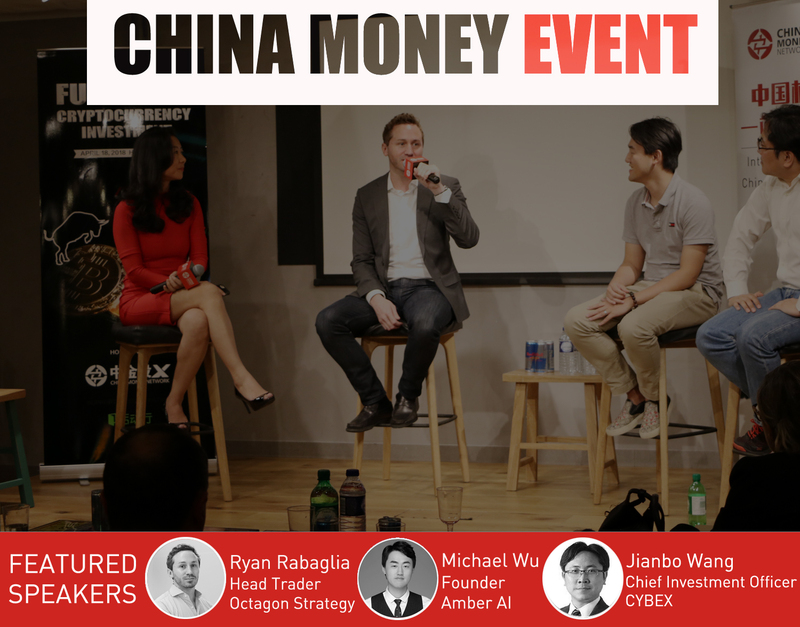 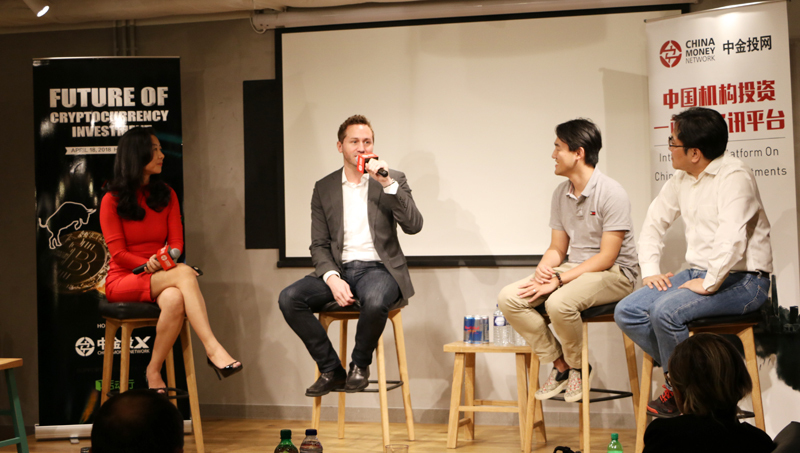 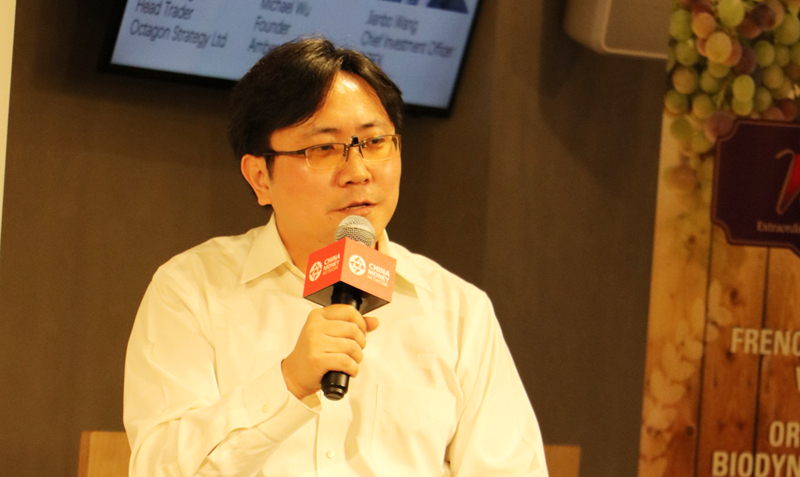 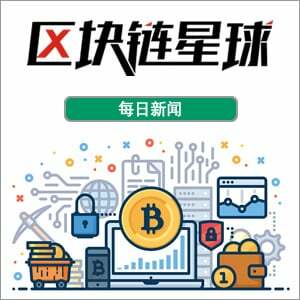 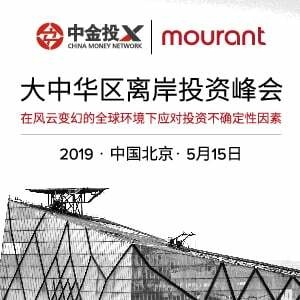 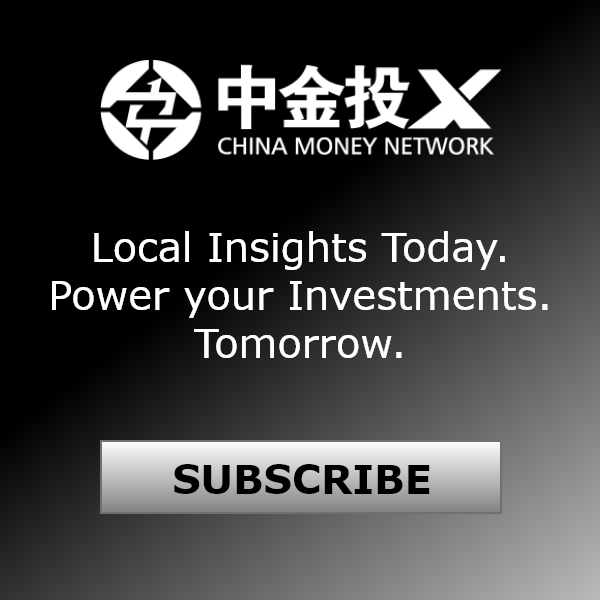 The Future Of Cryptocurrency Investment: Bulls vs. Bears, hosted by China Money Network, was successfully held on April 18th at naked Hub, Hong Kong, with three prominent speakers discussing investment opportunities and challenges investing in cryptocurrency. 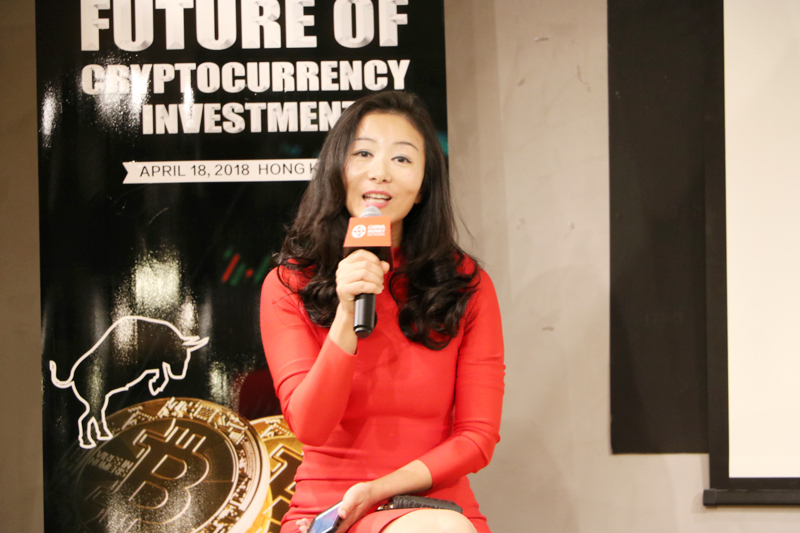 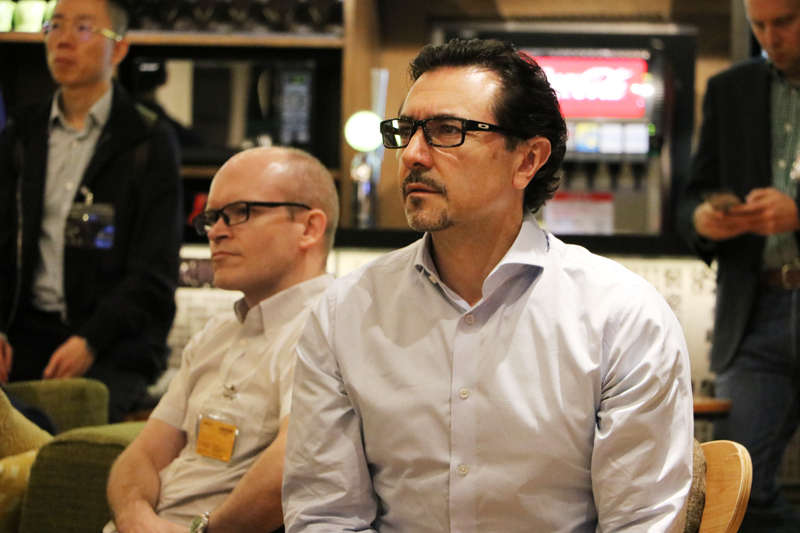 Top crypto experts from Octagon Strategy Ltd., Amber AI and CYBEX gathered with premium cyrptocurrency investors and finance industry executives for an informative panel discussion on the present and future of investing in cyptocurrencies. 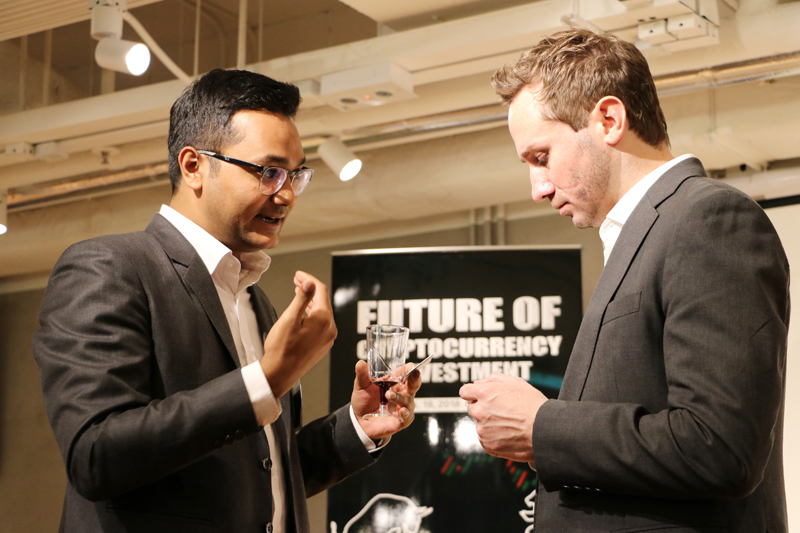 The investors said that 2017 was a remarkable year for the emerging asset class, and this year will still likely be strong with new opportunities for investors and blockchain projects. 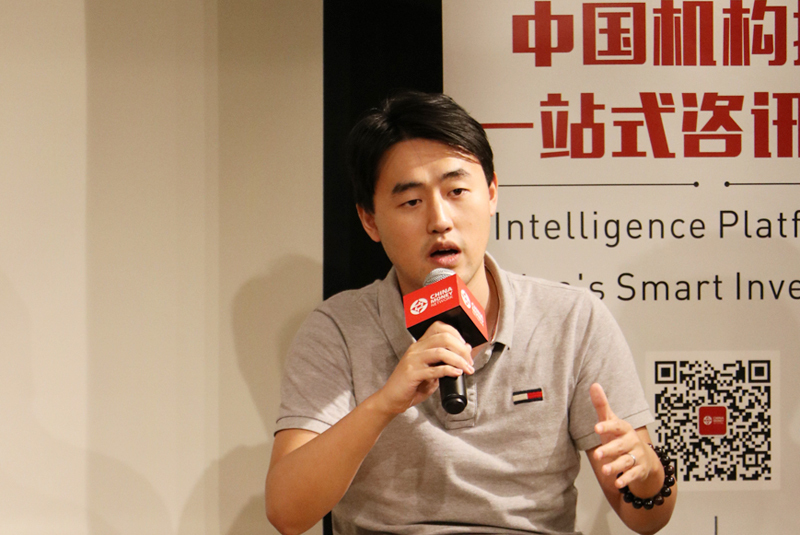 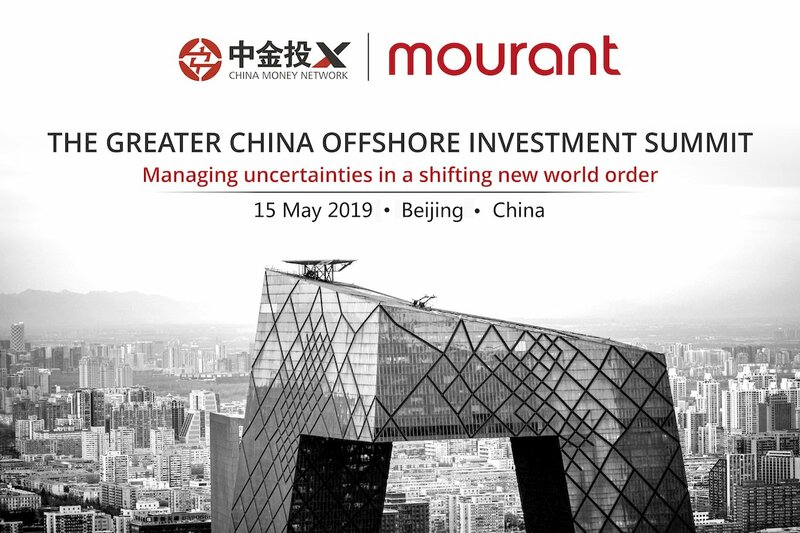 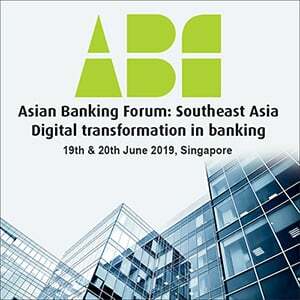 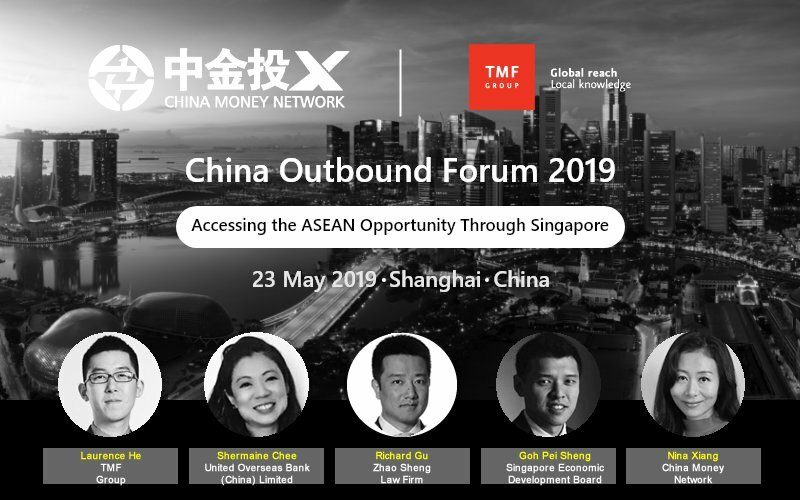 The industry will continue to make progress in terms of tech applications, dApps, institutional adoption and better regulation. 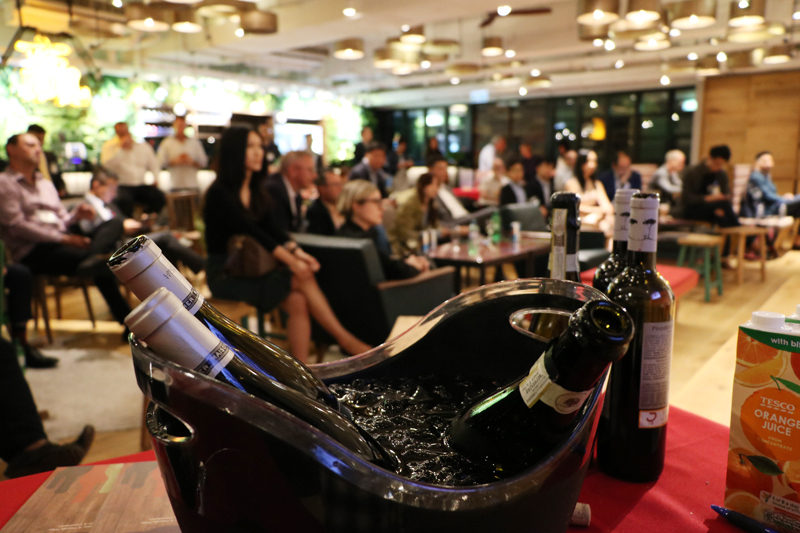 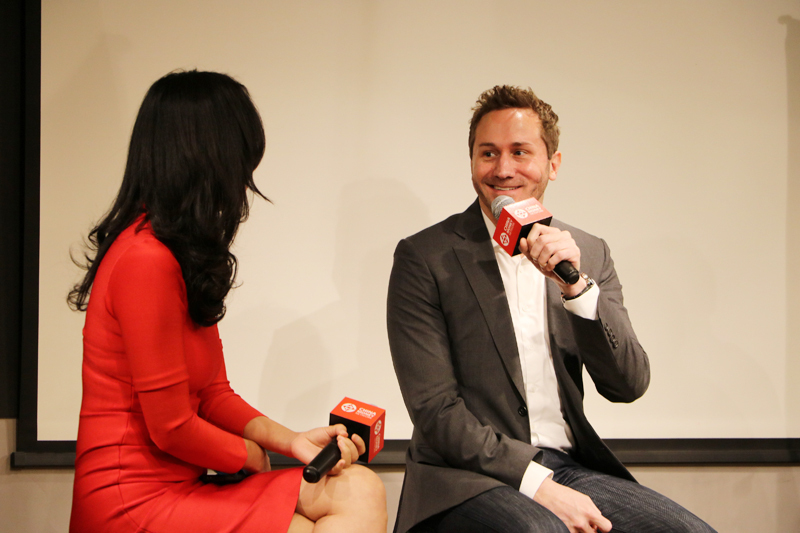 Stay tuned and hope to see you at our next event!